The rhythm guitarist had been suffering from dementia for many years. AC/DC guitarist Malcolm Young has died, aged 64. He was a founding member of the band, who formed in Sydney, Australia in 1973. In a statement, his family said: “It is with deepest sorrow that we inform you of the death of Malcolm Young, beloved husband, father, grandfather and brother. Young was part of the Acca Dacca rock powerhouse, laying the foundations for such memorable riffs as Back In Black, Highway To Hell and You Shook Me All Night Long. He was born in Glasgow, but emigrated to Australia in 1963. The news comes less than a month after his brother George, also a musician, died. 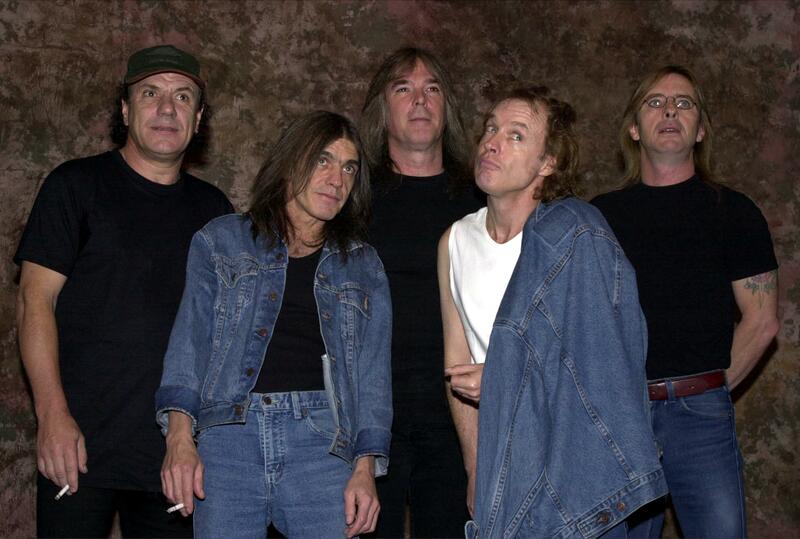 Malcolm's other brother and AC/DC bandmate Angus paid tribute on Facebook, saying: “As his brother it is hard to express in words what he has meant to me during my life, the bond we had was unique and very special. The family’s statement continued: “Renowned for his musical prowess, Malcolm was a songwriter, guitarist, performer, producer and visionary who inspired many. “From the outset he knew what he wanted to achieve and, along with his younger brother, took to the world stage giving their all at every show. Young is survived by his wife Linda, children Cara and Ross, son-in-law Josh, three grandchildren, a sister and a brother. Following his diagnosis, Young was replaced by his nephew Stevie for the band’s last tour in 2014, but it was the start of a period of line-up changes for AC/DC, with drummer Phil Rudd being arrested on drug charges and singer Brian Johnston retiring for health reasons, only to be replaced by Axl Rose of Guns N’Roses.